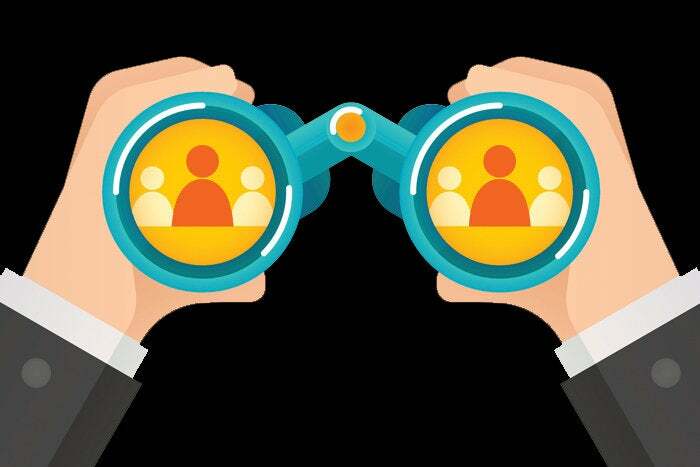 If finding, hiring and retaining talent is the top barrier to CIOs achieving their vision, you need to put a plan in place to change that trend. A CIO’s team will make or break their success in digital transformation. But, fewer than one out of every three, are hiring employees who know how to work with intelligent platforms. That means the majority of us are leading organizations of the past. More than 40% of 500 CIOs surveyed from across the world by ServiceNow say their organizations lack the skills to manage smart platforms and 47% lack budget to hire or train new skills. Gartner recently affirmed this challenge: CIOs told the research firm that talent is the top barrier to achieving their vision. CIOs need a plan to change the trend – and fulfill our promise to transform the future of work. As CIOs, we need to approach talent management as we do our IT technology roadmap. We’re adept at building a three-year plan for applications and services. Talent planning should be no different. Assess what skills will be needed in the next three years, and map which skills are more becoming more important or less important to the strategy. Ranking these skills will help you determine the best way to fill the talent gaps either by hiring, building new skill sets among existing staff, outsourcing or shifting workloads. Naturally you will work in lockstep with HR on execution of your talent plan, but it needs to be the CIOs’ plan. Too often, IT organizations leave it to HR to develop talent strategies. Yes, you need a strong partnership with HR, but ultimately you need to own the talent strategy. You need to spend the time yourself to get this part of your IT strategy right. Many CIOs’ strategic plans are firmly centered around AI, automation, and machine learning. Our survey showed CIOs expect decision automation to grow sharply within three years, with over half of decisions made at least partly by machines. As jobs once done by people are performed by machines, changes ripple across the organization and job descriptions and training must evolve accordingly. This transition will demand a range of data science, analytics, and design thinking skills that most IT organizations do not have today. In the future, a CIO may be just as likely to hire an English major, who can train a chatbot on conversations, as a person with a computer science degree. But less than half of CIOs have set up programs to expand employee skill sets and less than one-quarter have recruited employees with new skill sets. Consider the capabilities you need and map your workforce based on their competencies, then make training available that will enable each person to achieve their best. Don’t just look in IT; tap into resources in other parts of the business and outside the enterprise. The skill sets on CIOs’ most wanted list, including cyber security, design-thinking experts, and the ever-elusive data scientist, are exceedingly scarce. These can be tough positions to fill with new talent, but that doesn’t mean you need to go unicorn hunting. In the case of data science, more and more platforms are starting to embed machine learning and smart processes which helps reduce the need to hire internally. In addition, many experts in these fields participate in contract networks, which can be an important resource to fill certain talent gaps when a complex problem requires a very specific skill. Talent is more than a skill set. People need to feel great about where they choose to work—especially when recruitment is so competitive. CIOs must consider what motivates a person to accept a job offer. People who have the highly specialized skill sets that digital transformation requires are driven by solving technical challenges that are intellectually interesting. The traditional ways to attract talent does not always work for them. CIOs that hire top talent are able to find out what the candidate is looking for and show how their organization can deliver. Top talent wants to be challenged. They are eager to solve problems. They want to make a difference. They want freedom to make mistakes. You must show candidates how your company will allow them to be innovators – and you too will be a CIO innovator.